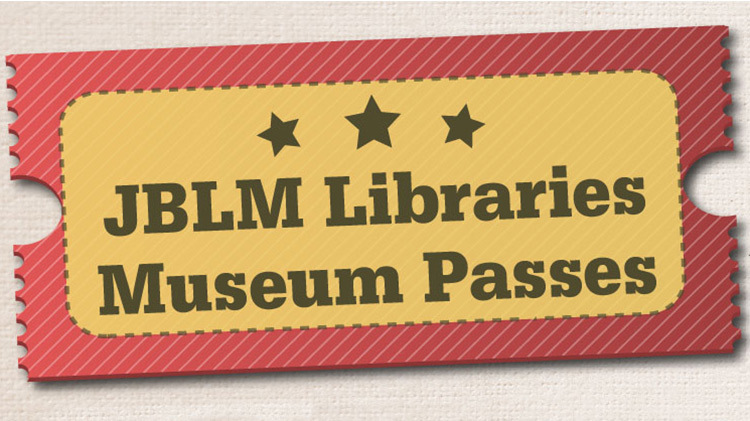 The JBLM Libraries have 3 types of museum passes for patrons to check out. These passes check out for one week. We currently have passes to Lakewold Gardens, Tacoma Art Museum and the Foss Waterway Museum.